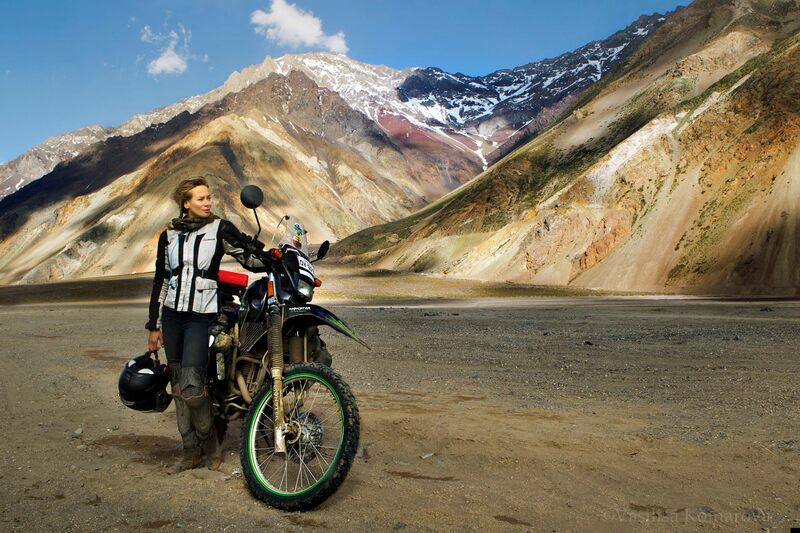 Vasilisa Komarova took a dream motorcycle road trip. Camping in Bolivia she was attacked by three men with machetes, raped, and left for dead. “We have to stand up to the abuse and never lose hope.” Read the story and find out how to help. The time has come! 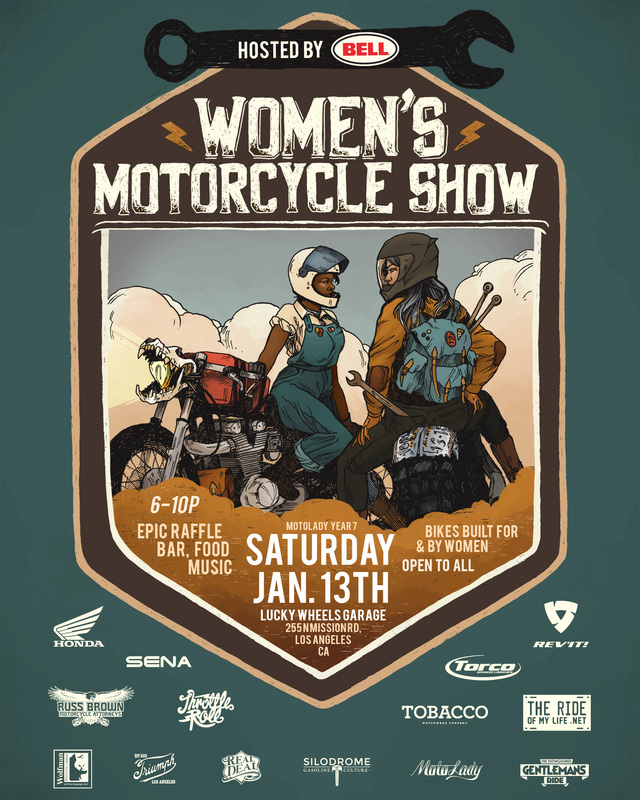 The third annual Women’s Motorcycle Show has been announced! Join us at Lucky Wheels Garage in LA on Sat, Jan 13th (6-10p) for one hell of a party! Bikes, food, fun, booze, an epic raffle, and more! This is Sandra aka @sandrariver on instagram from Buffalo, NY. Sometimes when you’re looking for source photos for other cool things you stumble across on the internet… you stumble across other cool stuff on the internet! Anna has the very familiar super stoked to be back on the road face! Tumblr source: redandblackattack: xdingoatemybaby is back on the road kids!!! You can check out Anna’s instagram @xdingoatemybaby. From Davida helmets- Lauren with the Ducati 900SS in retro leathers, Great Orme, Wales, 2002. Photo by Ben Part. Tarah Gieger, Puerto Rican professional Motocross racer, in the newest ESPN Body issue.